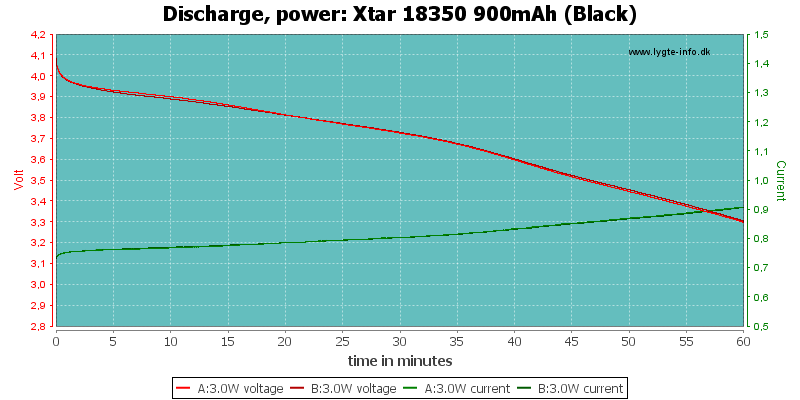 This battery has slightly better capacity than specified. 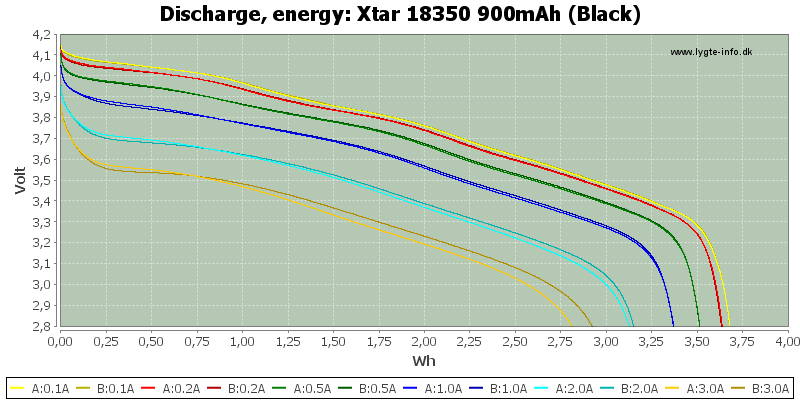 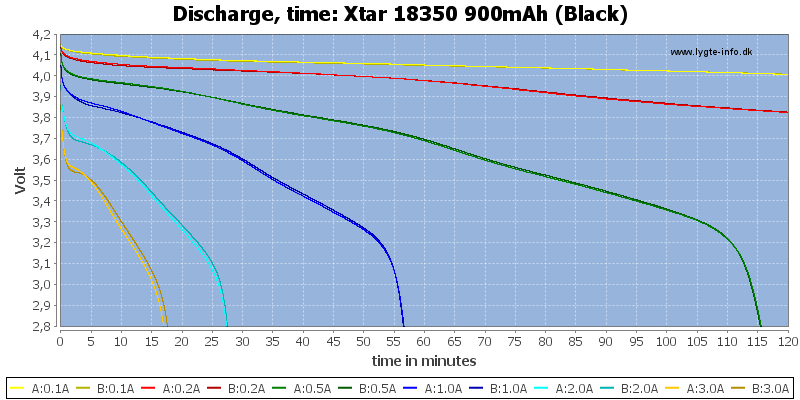 The battery does very good up to 2A, at 3A the cells show variations. 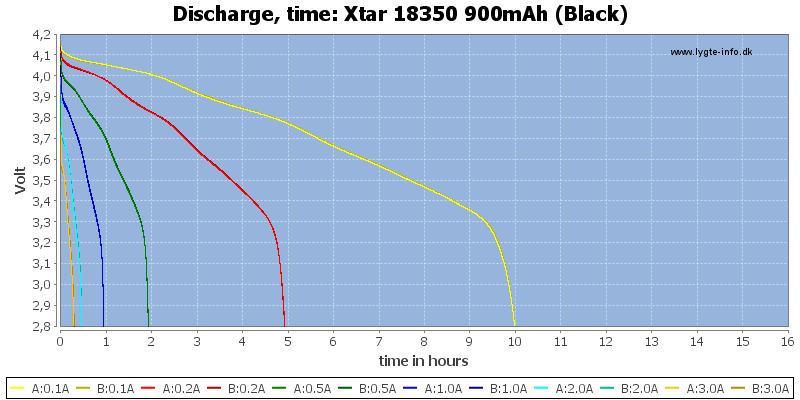 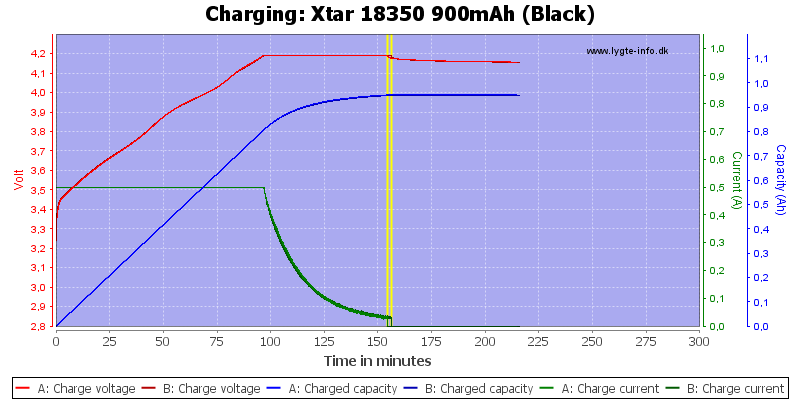 The battery has good performance and at can match some IMR cells at 2A (It has more capacity and about same voltage). 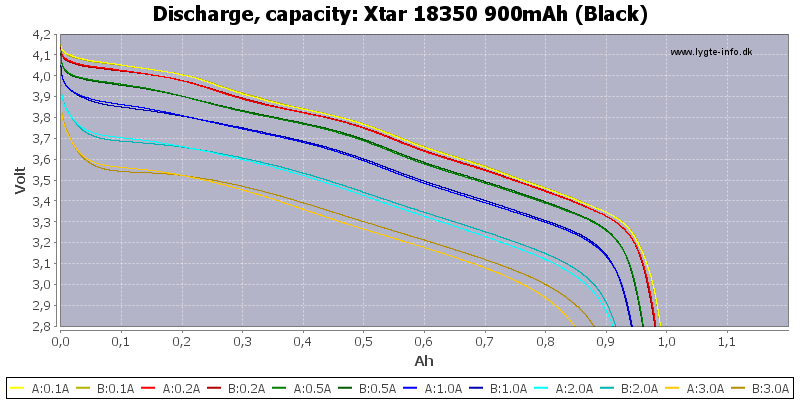 I will only rate the battery as acceptable, because it uses an unknown cell. 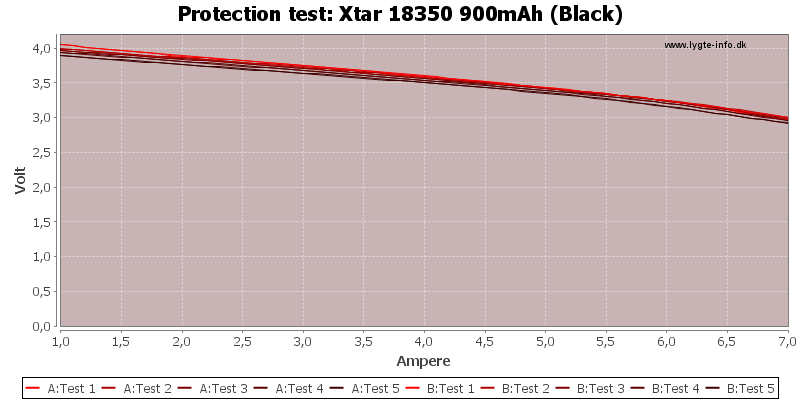 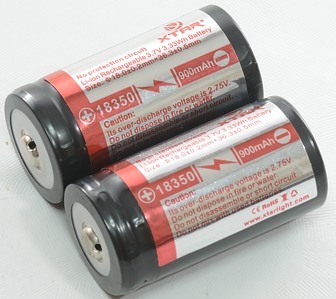 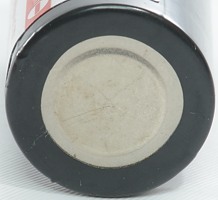 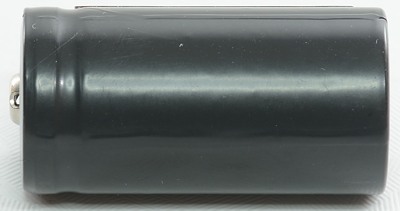 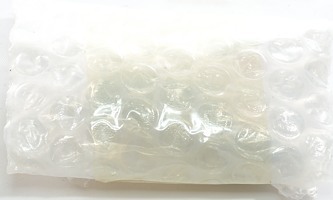 The battery was supplied by Xtar for review.